More than 110,000 people call Milton home. During the last two decades, Milton has witnessed more than 70% increase in population and it is estimated that the population will reach 228,000 by 2031. 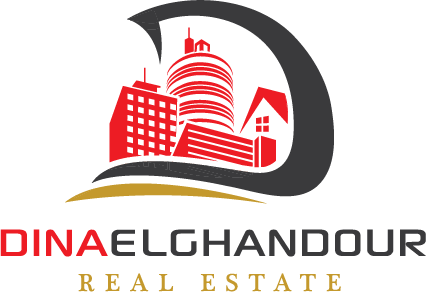 Milton is only 40 km from the heart of Toronto and accessed by Highway 401 and the train and bus corridor Milton Line. 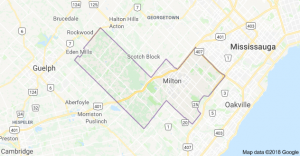 It’s great proximity to almost all the major cities in the GTA and Hamilton Region, Milton attracted many professionals and families causing a tremendous growth in the real estate market. As a safe vibrant community, Milton has a lot to offer.